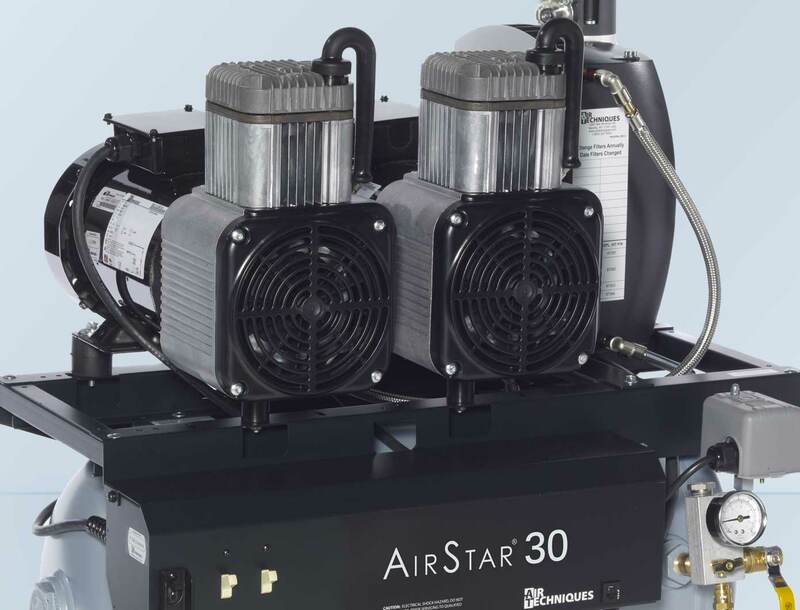 AirStar and AirStar NEO filters have been specially designed by Air Techniques to work seamlessly with our air compressor systems. Keep your equipment running at peak performance by performing minimum maintenance like changing your air compressors filter. 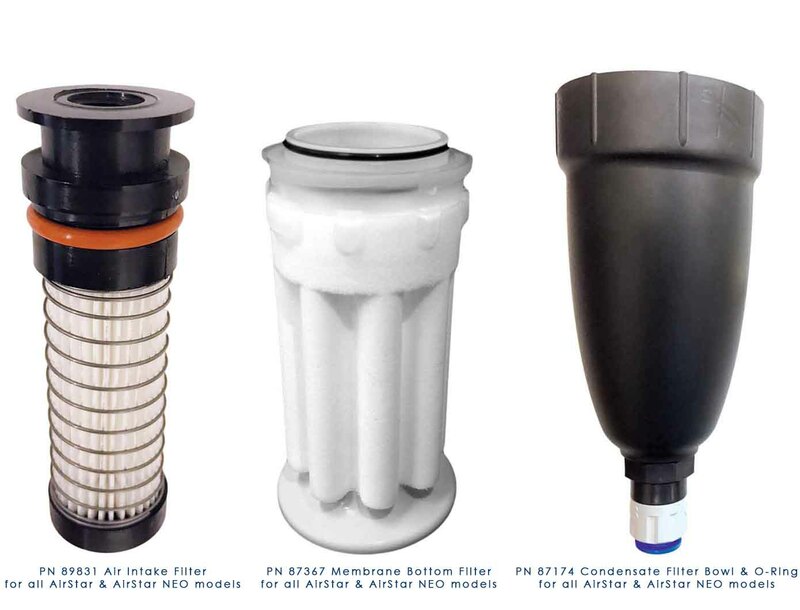 Air Techniques sells various filters that are easily changed to ensure your equipment is maintained. 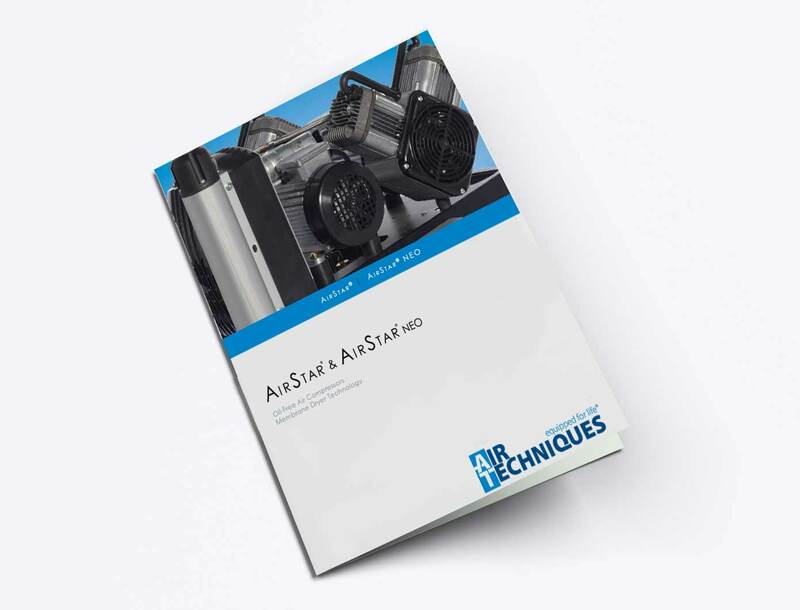 AirStar and AirStar NEO maintenance kits have been specially designed by Air Techniques to work seamlessly with our air compressor systems.